Solutions for different PC problems and fast help. For many of these problems I found simple answers only by using the internet. Reason why I create this blog is to share my own personal experience in the most common questions. Hope that you will find solutions and answers here. 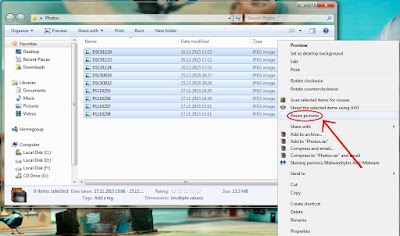 IMPORTANT : At the very beginning of this tutorial it will be necessary to download from the internet one free software called Image Resizer for Windows. 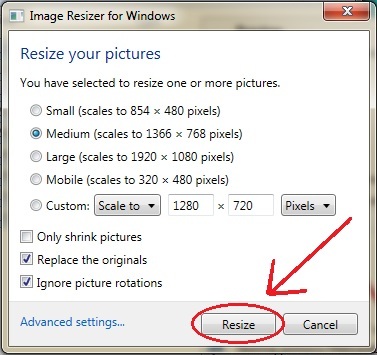 After you download and install Image Resizer you can follow the next instructions. Link for Image Resizer you can find HERE (click). 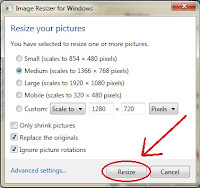 Step 1 : Once you have installed Image Resizer for Windows select with the right click (or select first with the left click and then click right) all pictures that you wish to resize... Once the dropdown menu is opened left click on the option Resize Pictures. Step 2 : You should now be able to see Image Resizer menu window with all the options below. Chose options which set you the most and then when you are sure in what you selected click on button Resize. Picture resizing should take some time but image size will be now much smaller then before. 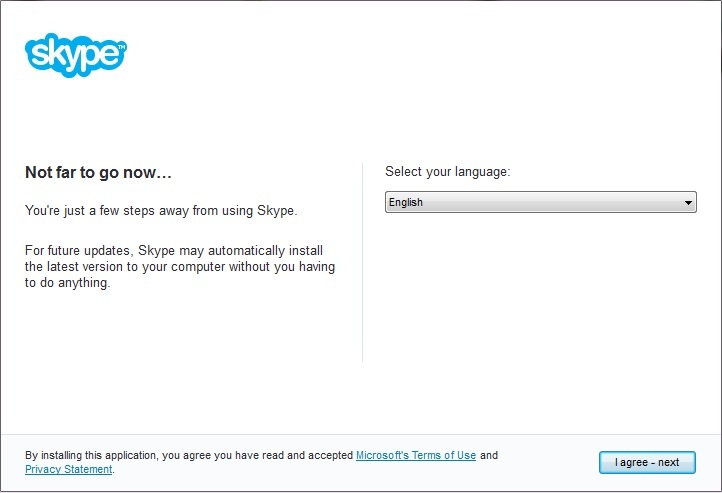 Solution 1 : Since Skype as a software using some important data from Microsoft Internet Explorer (believe it or not) then huge possibility is that you have an old version of Microsoft Internet Explorer 8 which need an update. Download last version of Microsoft Internet Explorer (in my case it was version 11) and miracle! Skype will run its installation without any problems. In case that same message still appear then try second solution. 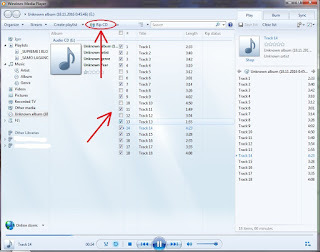 How To Rip Audio CD and Convert Songs Into MP3 files? The time has come to finally organize my old Music CDs and listen to the songs that I have not heard for a while... 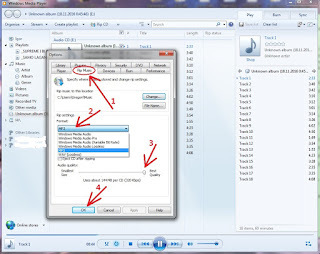 Since nowadays Mp3 files almost completely replaced good old Music CDs I decided to transfer some of the songs (legally) directly from a CD into my PC but I was not sure exactly how to do that? 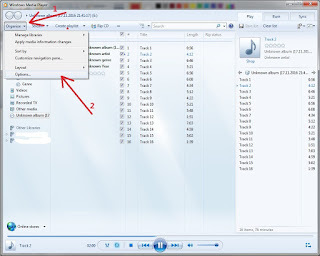 Believe it or not you do not need to download any specific software in order to make it because everything you need come together with a Windows Media Player. 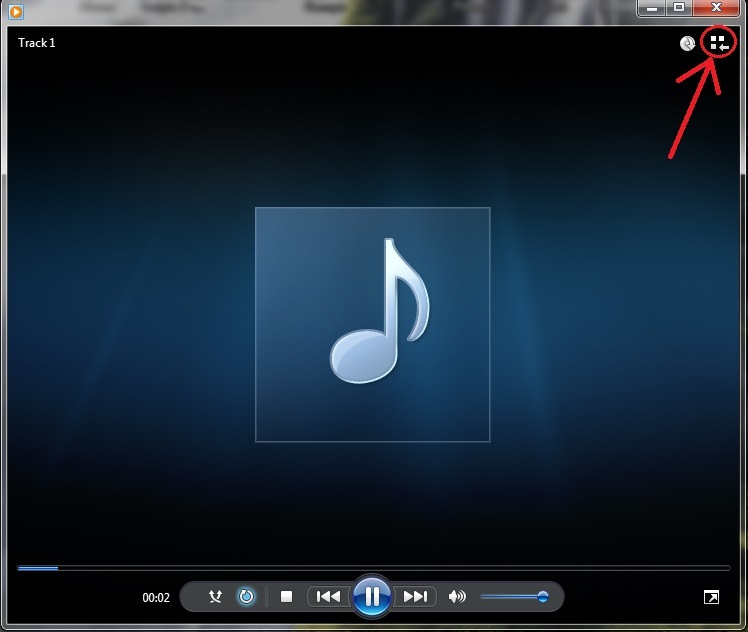 Concretely I own Windows 7, and version of my Windows Media Player is 12. 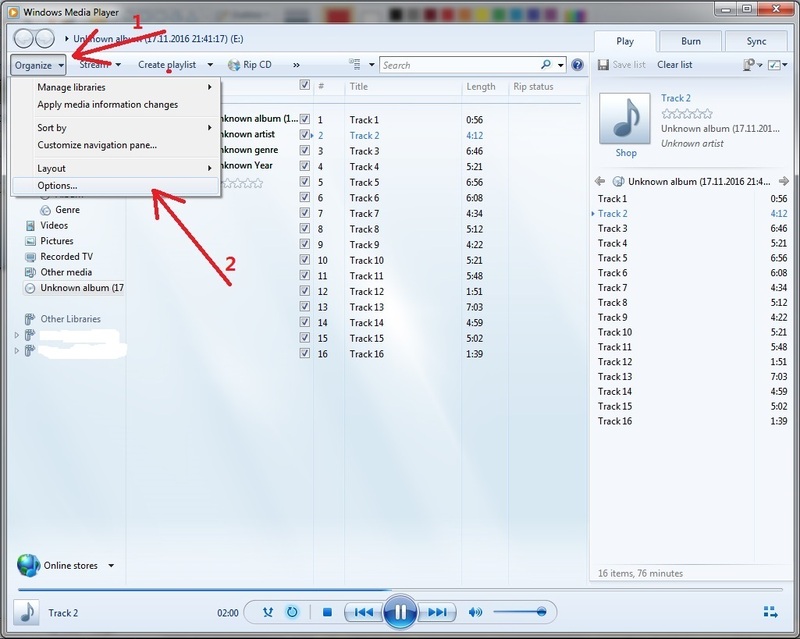 First thing that you should do is to put Music CD to CD-Rom (be aware of copyright & legal issues). Step 3 : From all cards in the Options screen for us the most important is card Rip Music where you can choose file type and quality for your grabbed music files. 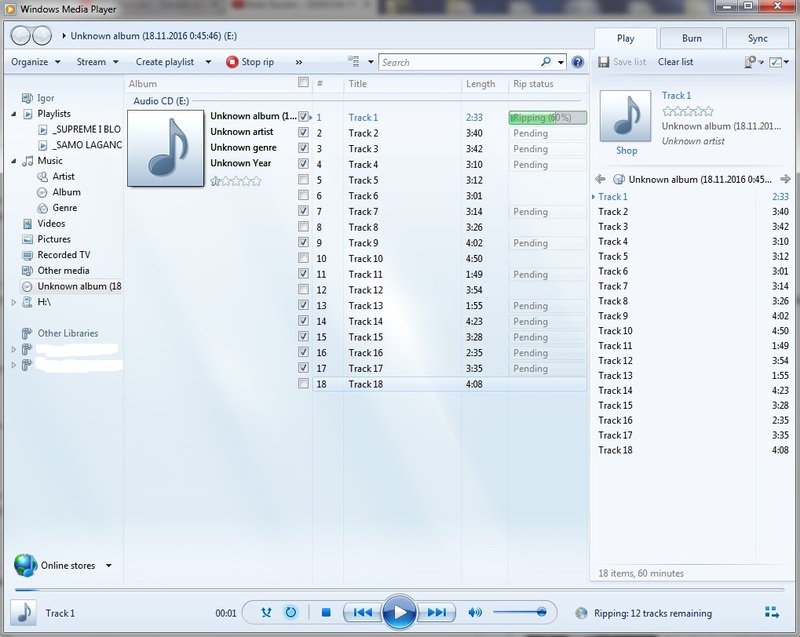 Click on the card Rip Music and then choose file type and quality (in our case that will best quality Mp3 file). When you are sure about settings that you just made press OK button. 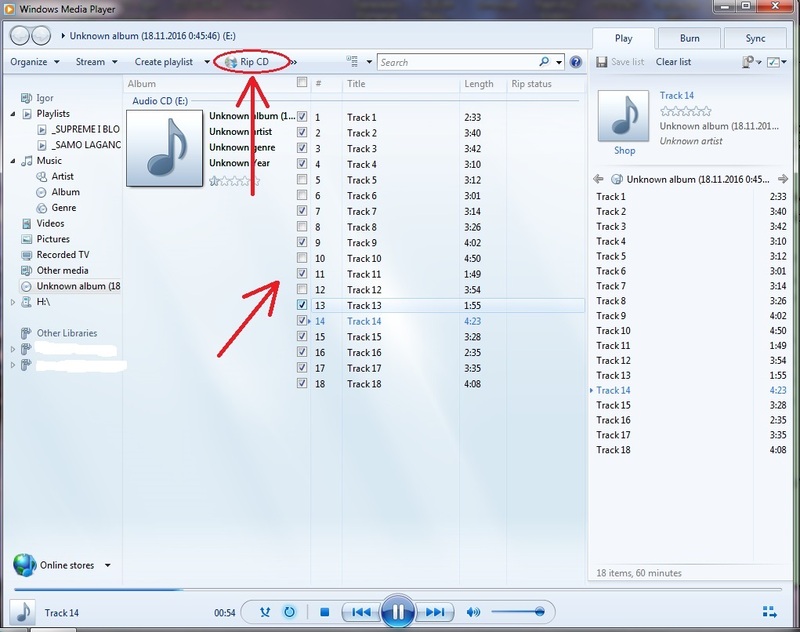 Step 4 : Now from Windows Library screen choose the tracks that you want to convert into Mp3 file by checking and uncheck small box next to them. 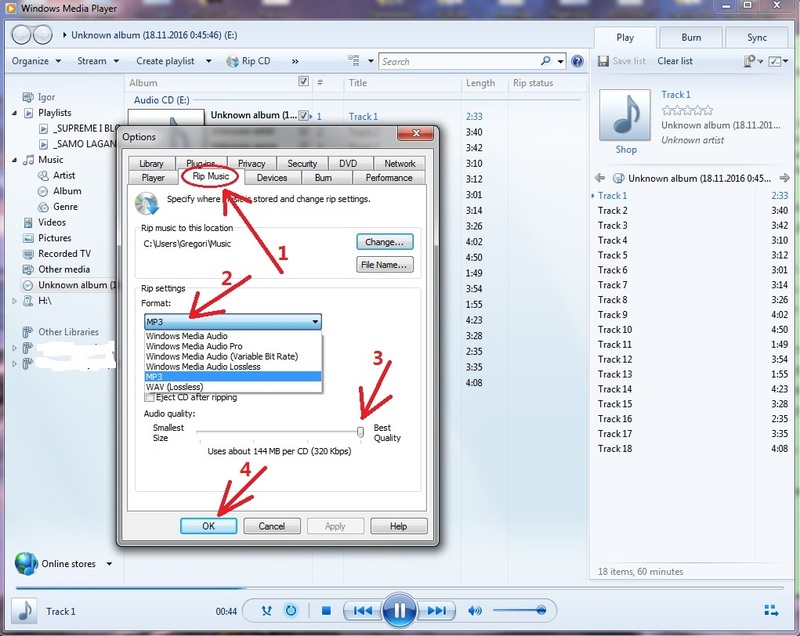 When you are ready press Rip CD button and Music CD will start converting all selected songs (this process can take some time). 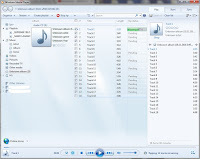 Ripped songs are usually positioned in My Music folder but it depend on your system.